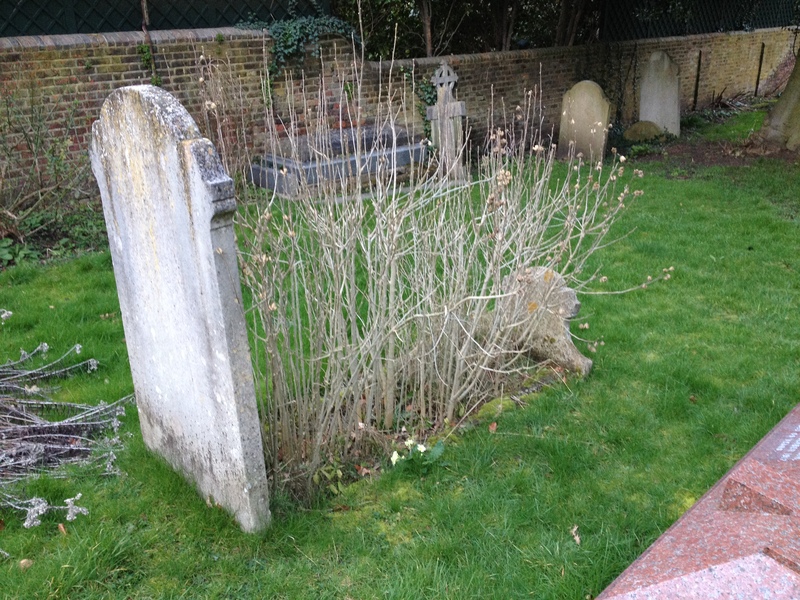 Tracing relatives – whether you are researching your family tree or on the trail of your birth family – will inevitably lead you at some point to a graveyard. 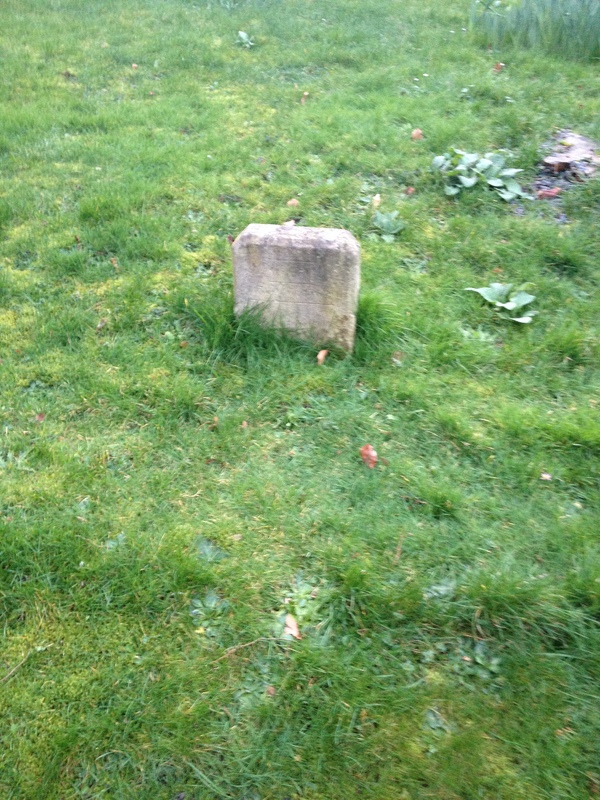 Finding the headstones of relatives is always a bittersweet moment, but the text and dates may drive your search onwards. 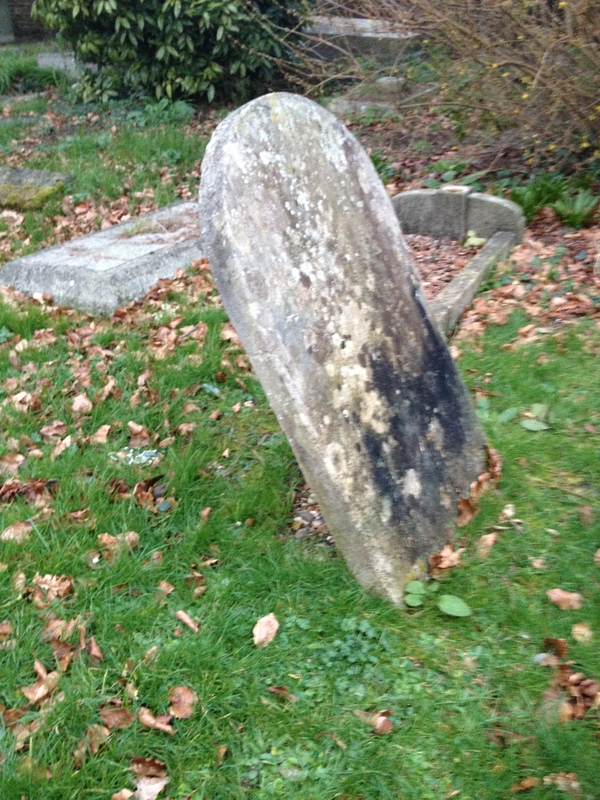 That process is now easier as 22,000 new headstone records have been added to the database at TheGenealogist.co.uk with additions of records from Buckinghamshire, Devon, Gloucestershire, Northamptonshire, Somerset, West Midlands, Wiltshire plus 12 Jersey parishes. Each entry comprises the text of the memorial inscription, photographs of the headstone and its surroundings. Once you have identified the record you want, you can then view a map showing the graveyard location. 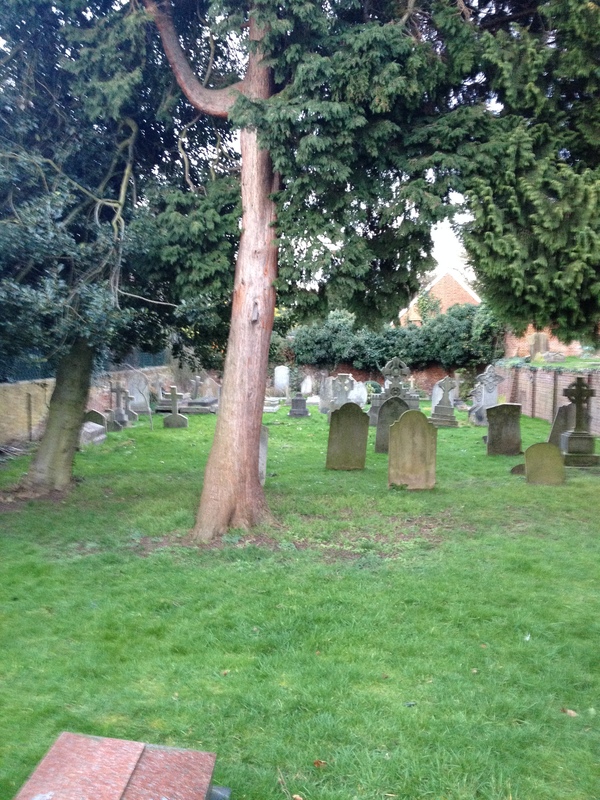 For more information about the online headstone database, click here for TheGenealogist.co.uk. 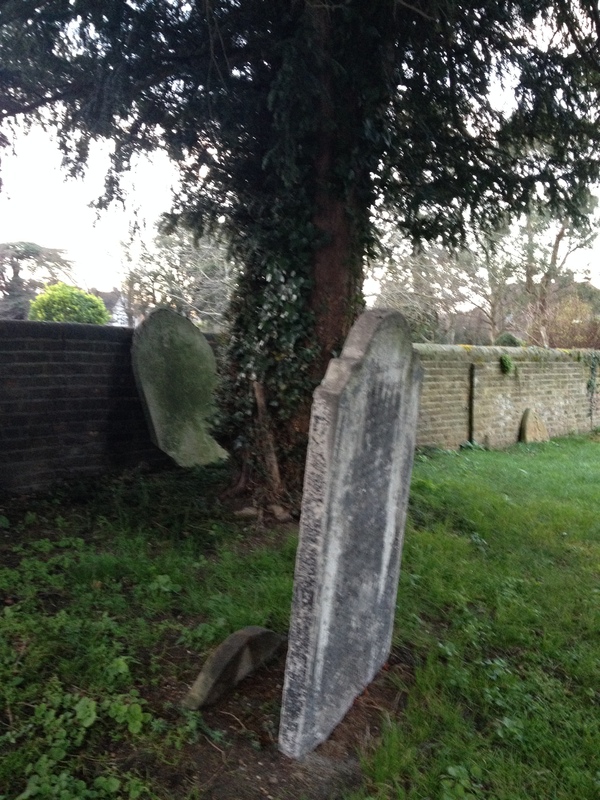 In Ignoring Gravity, Rose searches a graveyard for the headstone of her birth mother. To read how I researched that scene, click here. Want to know more about Ignoring Gravity? Click here to watch the book trailer.